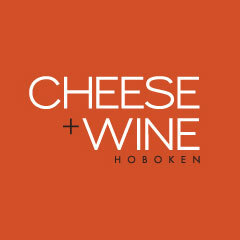 At Cheese+Wine we seek foods made by people with a passion for quality, integrity, and flavor. We feature the finest selection of over 100 artisan and Farmhouse cheeses, charcuterie, imported foods, fine groceries and gourmet sandwiches. We have an eclectic selection of thoughtfully handpicked “off the beaten path” wines and craft beer… many from small, independent producers both local and from around the world.